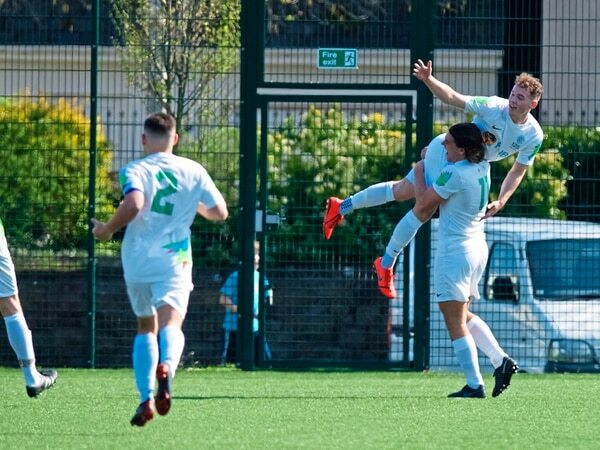 ROBBIE LEGG still can’t quite believe it. 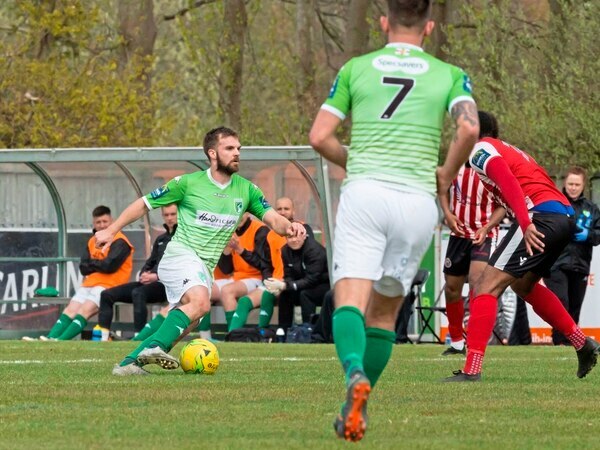 ELEVEN days is no time at all, unless you happen to be a fan of the Green Lions or Greenwich Borough. 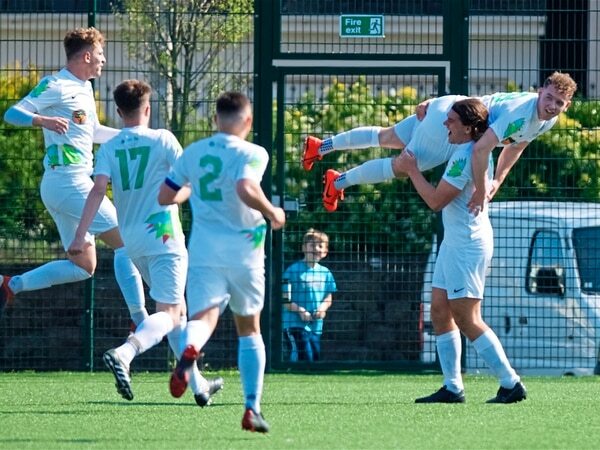 GUERNSEY’S next generation of senior challengers highlighted the importance of being clinical on Saturday as they secured a record-breaking Ambassadeur Bowl U21 Muratti triumph. 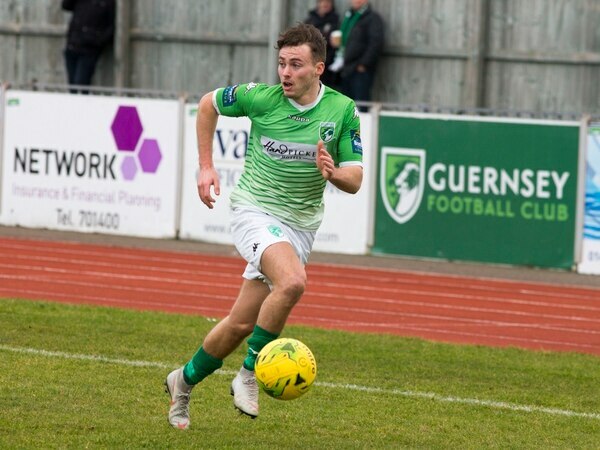 TONY VANCE is pleased Guernsey FC’s fate is still in their own hands after yesterday’s massive relegation battle against Greenwich Borough ended in a 1-1 draw at Footes Lane.